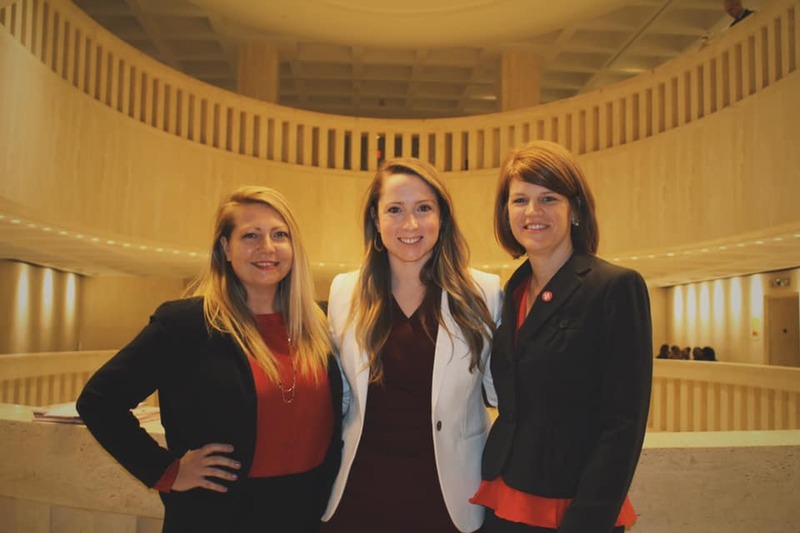 A huge thanks to Anita Berry, our Lobbyist for Corcoran and Johnston, for providing great guidance and insight on legislation being filed for this coming session, and to our fearless FOTA Governmental Affairs Co-Chairs, Sharon Rosenberg and Kelly Uanino for leading the charge in framing the relevance and awareness of OT issues in FL. As President of FOTA, I was impressed with the number of connections and discussions we were able to have on Hill Day 2019. 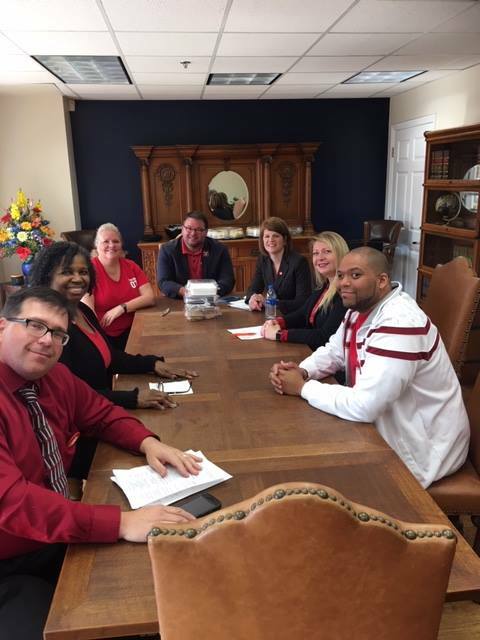 It was an effective and productive day of advocacy during our day-long schedule of office meetings with over 16 legislators. 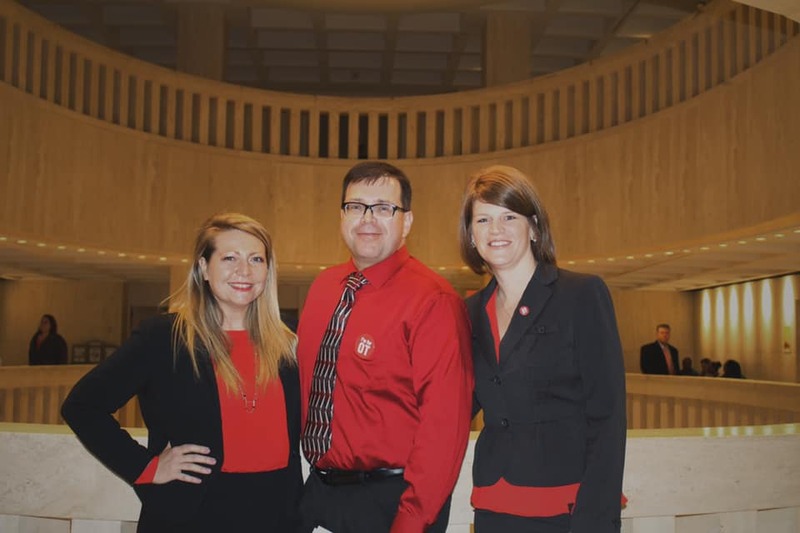 Thanks to our OT Clinicians and Faculty who attend office meetings with legislators, and for our discussions on building a better organization through increased membership, communication, messaging, and developing more value for members in OT. 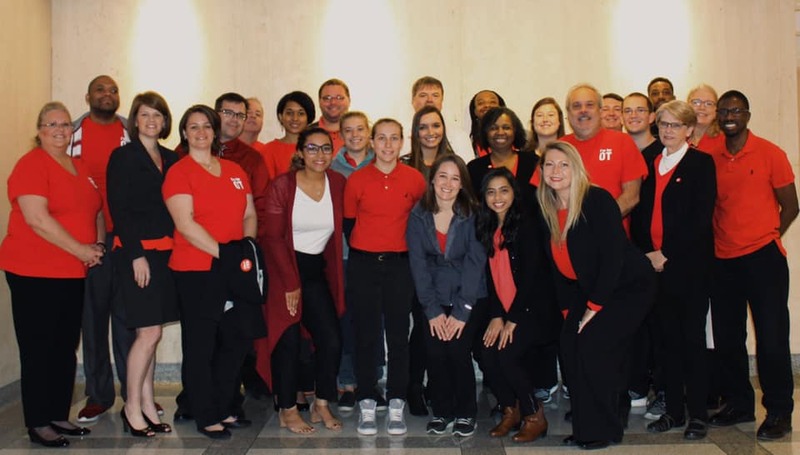 Of course, the number one value of OT membership is our advocacy efforts through the Governmental Affairs Committee and investment in lobbying consultation through event such as Hill Day. Keep in mind our Advocacy efforts are a year-round process and we would love more help and individuals with knowledge on the issues to help us out. 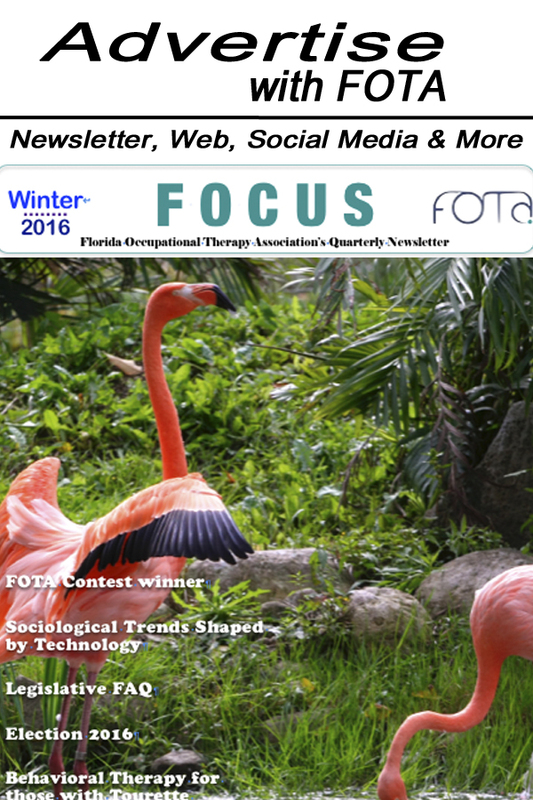 Part of your membership dues go to ensure that FOTA as skilled advisement from our lobbying firm on strategies to promote and protect OT in Florida. FOTA relies on membership support to advocate successfully. More members are needed to increase our ability to influence change. The 60-day Legislative Session will convene on March 5, 2019, with interim committee weeks being held in December, January and February. The following is a brief overview of work done since the last legislative session and legislative priorities we expect to work on throughout the upcoming session. Following the 2017 addition of occupational therapy as a covered benefit under the state employee health plan we will work again to protect the language within the budget so the benefit remains. We have begun discussions with a coalition of other health care providers, including massage therapists, acupuncturists, chiropractors and physical therapists, on legislation to promote alternative treatment options for pain management. Administration (AHCA) to discuss reimbursement challenges for occupational therapists. Since then, we have had ongoing conversations around CPT codes and access to occupational therapy. We will be continuing this work to better ensure adequate reimbursement levels. We also arranged a meeting directly with leadership of the Florida Association of Health Plans to help improve communication between providers and health plans. 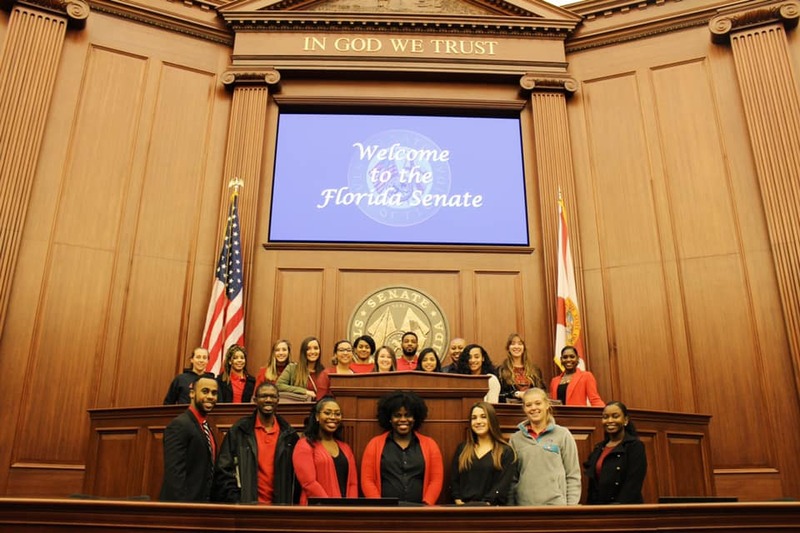 Last Session, significant legislation addressing mental health access in schools was passed in response to the Parkland shooting. We have had ongoing conversations in regards to how occupational therapists can assist in providing mental health services in schools. Legislative leadership has not yet determined if they will re-visit the issue in the 2019 session, however we seek to be prepared to weigh-in on the issue if legislation is filed. We anticipate the legislature will again attempt legislation addressing the practice of telemedicine in Florida. We will work to ensure whatever legislation is introduced and potentially passed, includes occupational therapy as a health care practice that can be delivered through telemedicine. Comments on "Hill Day 2019"